Apple’s major security flaw discussed yesterday is bringing more trouble for Apple. Apple is being slapped by a lawsuit for software related flaw discovered in FaceTime that allows the caller to overhear the other party on GroupFace Time, even when the recipient is not attending the call. Why is Apple facing a lawsuit? A lawyer, Larry William II filed a lawsuit against Apple claiming that due to FaceTime glitch an unknown party eavesdropped on a private call when he was conducting a sworn testimony during a client’s deposition. William claims negligence, product liability, misrepresentation and warranty breach in the lawsuit. Where was the lawsuit filed? The lawsuit was lodged in Houston, Texas, the court by a lawyer less than 24-hours after the FaceTime bug was publicized. How is the bug exploited? A wicked party has to simply make a call a FaceTime user and then manually add the initiating number to the call as a third party. Once added, audio from the recipient’s device begins streaming without any indication. Was Apple aware of the bug before yesterday? It was learned later that Apple may have known about the FaceTime bug a week before the feature was disabled by the company. As the mother of a 14-year-old who independently discovered the massive flaw claims to inform Apple of the issue. In addition to this Michele G Thompson, a lawyer posted to Twitter a series of emails and bug reports sent to Apple detailing her son’s discovery. How Apple addressed the issue? 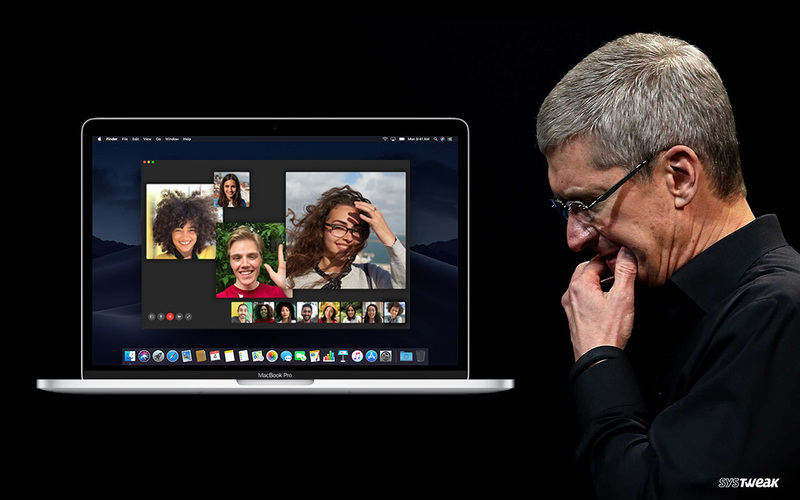 By disabling Group FaceTime in a server-side cutoff late last night Apple has addressed the issue for the meantime.